I became a fan of Nadine Lustre when I got to watch "Never Not Love You" with real life partner James Reid last year. It was my first time to a #Jadine movie. Judging from that alone, Nadine Lustre, has the making of a good actress. She can act, no doubt. That's why, when I learned that she leads the cast of "Ulan", I got excited at the thought of seeing her again in the big screen this time with the other leading man Carlo Aquino. 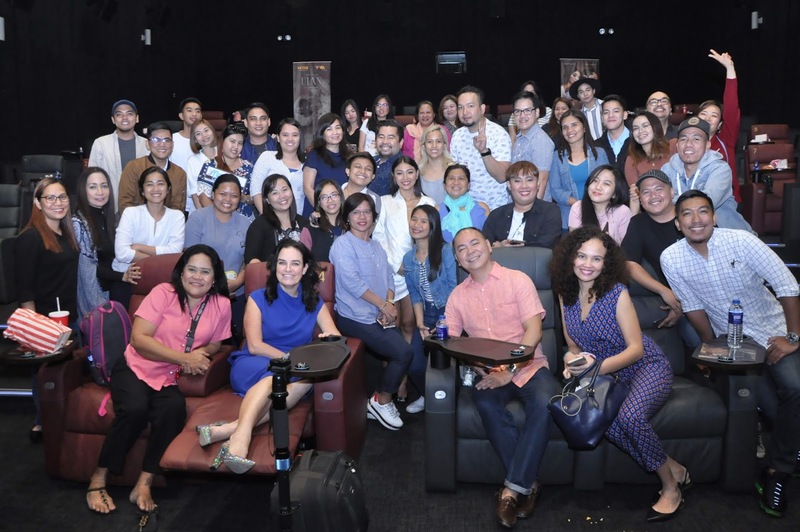 HOOQ recently had a block screening of Ulan in partnership with Viva Films last March 13 at The Podium Mall. The event was attended by HOOQ executives and leading star Ms. Nadine Lustre. The movie is still showing at your favorite theatre. Ulan is HOOQ’s first Original Movie from the Philippines, in partnership with one of the country’s most renowned and respected production companies, Viva Films. Ulan will be playing in all major cinemas nationwide from March 13. 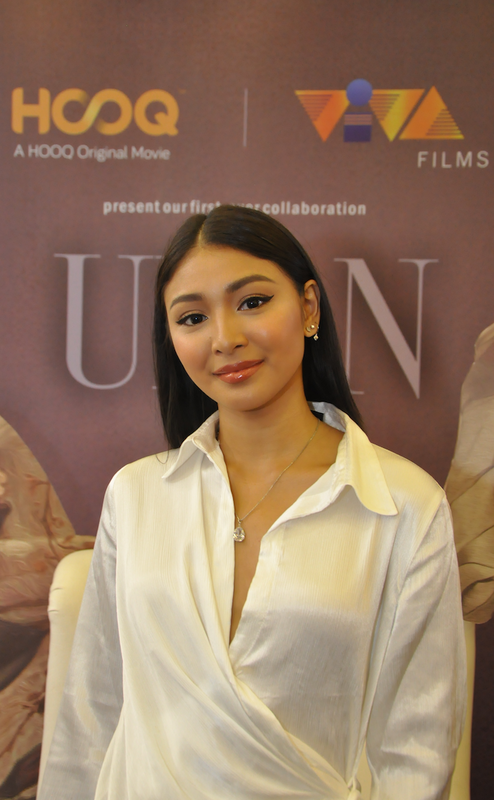 Nadine Lustre, one of the country’s most promising actors, takes on a more challenging role as she embarks on a unique and mysterious tale of love. She plays Maya, a woman fascinated with rain and has the ability to see and interact with mythical (half-horse, half-human-like) creatures called “tikbalang”. 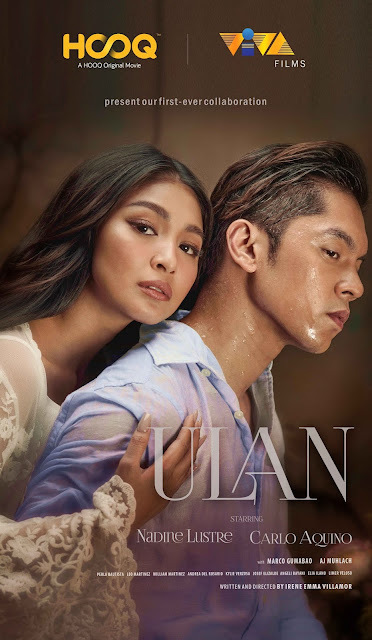 The part of Maya in Ulan marks a breakout for Lustre as she pairs with Carlo Aquino—showcasing her depth and versatility as a leading lady. Aquino, on the other hand, plays Peter, a volunteer for a non-government organization and Maya’s love interest, wants to unearth the mysteries behind Maya’s fascination with rain- alongside co-stars Marco Gumabao and AJ Muhlach.